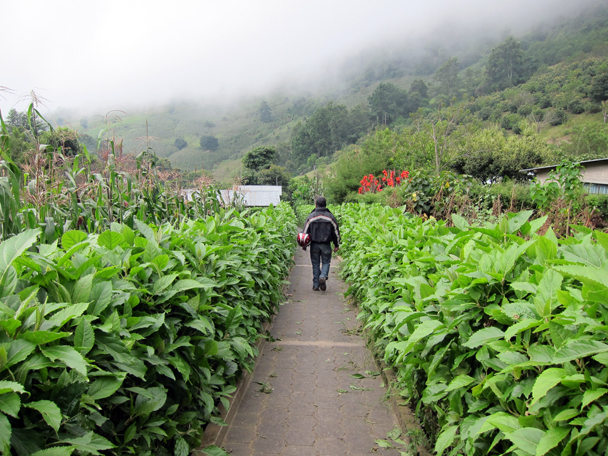 From there, we set off into the countryide and neighboring villages of Sololá with a mission to shake hands and deliver opportunity. We’re able to zoom in on our financial targets through a pinball-like strategy of asking one neighbor after another until a name sticks with somebody. It’s a numbers game, but we always find a match (eventually). 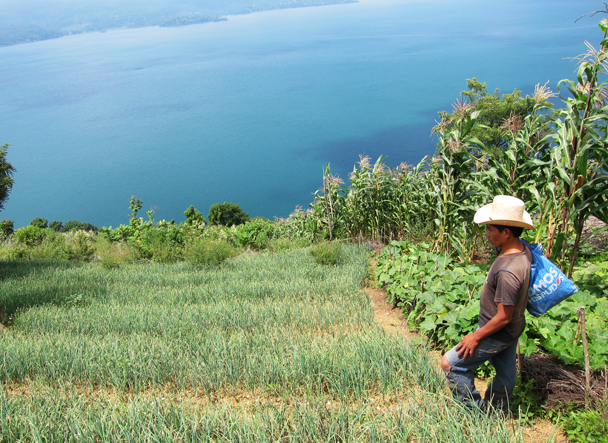 The paths we take often turn into winding sidewalks, between and through homes, fields and workshops, so we count on the fact that people of the Guatemalan countryside know their neighbors by name within a few mile radius. The things we don’t often factor in along our journey however, are what make this glorified scavenger hunt so exciting. 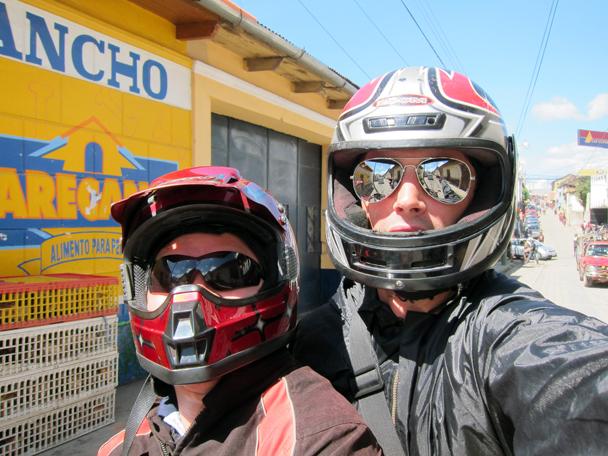 Last week alone , we were chased off a property by three protective guard dogs, hiked 45-minutes up a terrace farm in the pouring rain and had to repair Juan Carlos’ moto four times in two hours because apparently the chain isn’t fit for a 200 lbs gringo. These are the moments that make our meetings so special. The opportunity I have to visit borrowers, in their natural surroundings, in what may seem like the most remote of locations, has no doubt been the highlight of this fellowship. From fabric weavers and mecanics, to grocery store clerks and onion farmers, once we make it through the obstacle course that is the actual arrival, we’re always met with open arms and big smiles. Sometimes I think their smiles come from us being there and other times I think it just makes them happy knowing what we went through to find them. Putting in some work to earn the trust of one borrower. A borrower meeting isn’t complete without a signed client waiver! Working with a new and ambitious field partner has given me the opportunity to see a few different sides to her already. 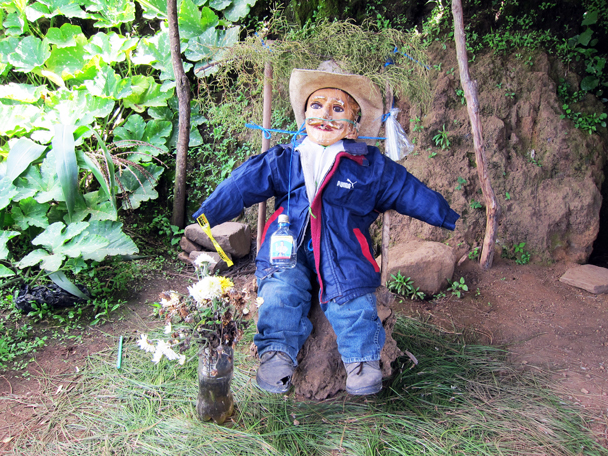 I’ve visited eleven borrowers in two distinct regions since my arrival and I’m hooked. I know we just met and we’re barely rounding first, but I can’t wait to see what else she’ll expose once we get to know each other better. 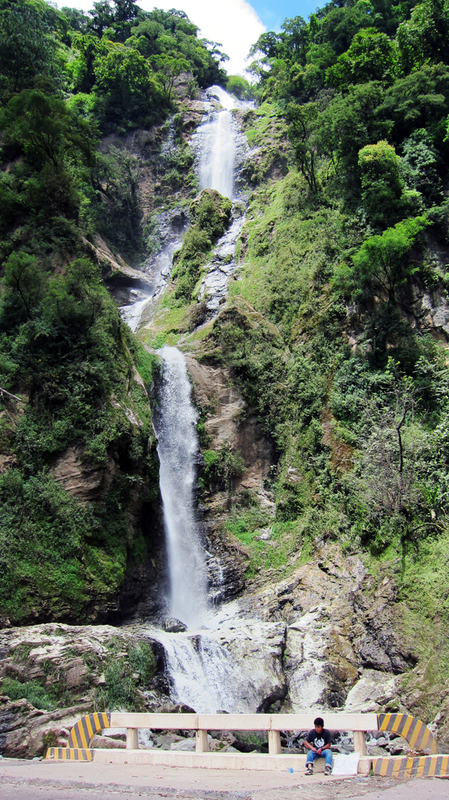 I’ll keep you posted on my love affair with Guatemala as it unfolds, but in the meantime, here are a few visuals to show you where we stand thus far. 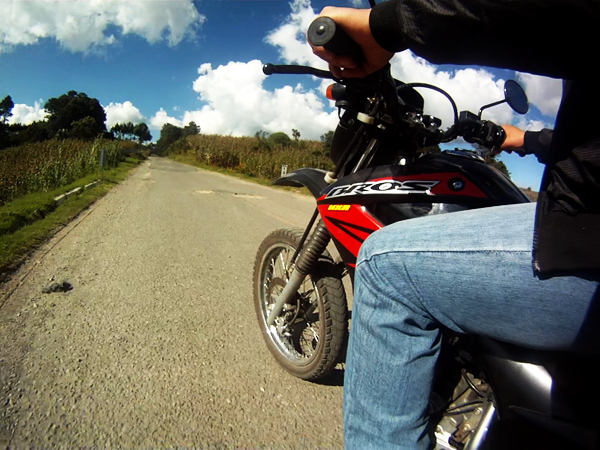 The first two weeks of my fellowship found me cruising around the Guatemalan countryside on the back of an old Honda Enduro, as we ventured from borrower to borrower, collecting information and absorbing all the scenery. 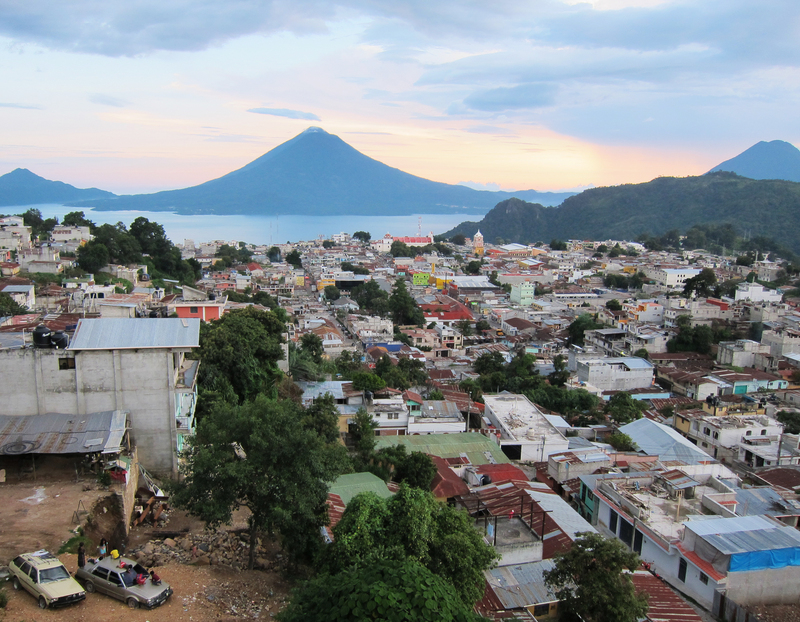 These moments helped shape my first impressions of Guatemala. 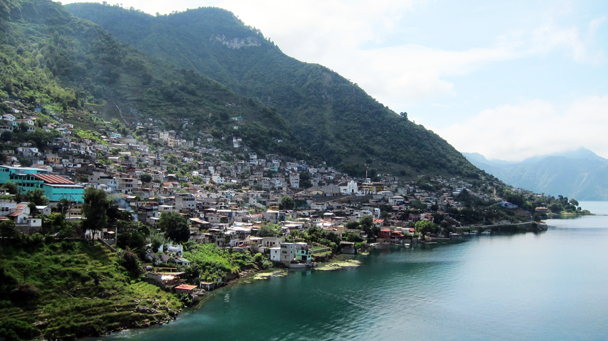 The rough and wild roads provide the perfect vantage point to capture her beauty, from stunning villages that cascade down into Lake Atitlan to waterfalls that cut through the cliffs above. While the views are spectacular, nothing compares to meeting the borrowers first-hand and learning about how they’re developing their businesses through Kiva loans. 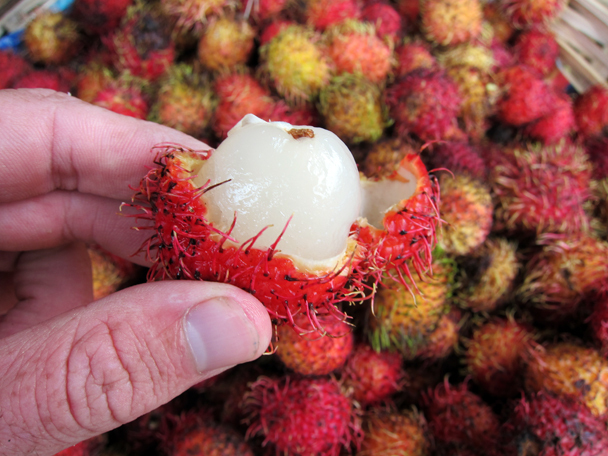 Testing a borrowers goods – Delicious rambutan! 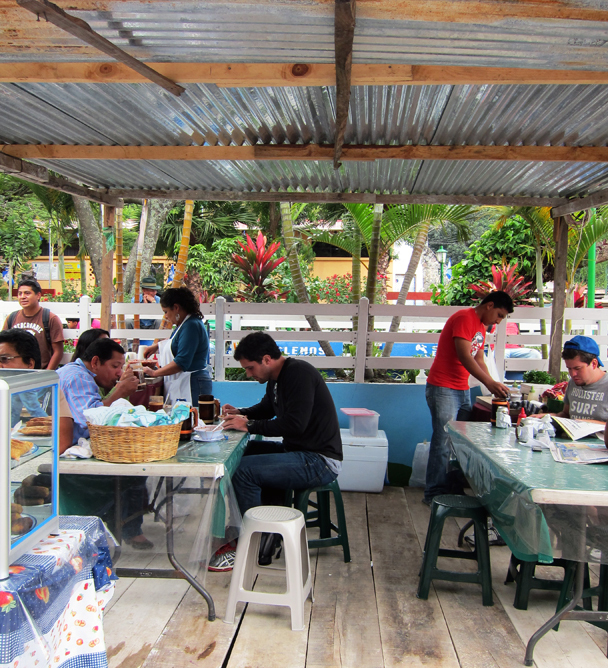 On my downtime, I’ve been exploring my new surroundings the best way I know how – Eat everything in sight. 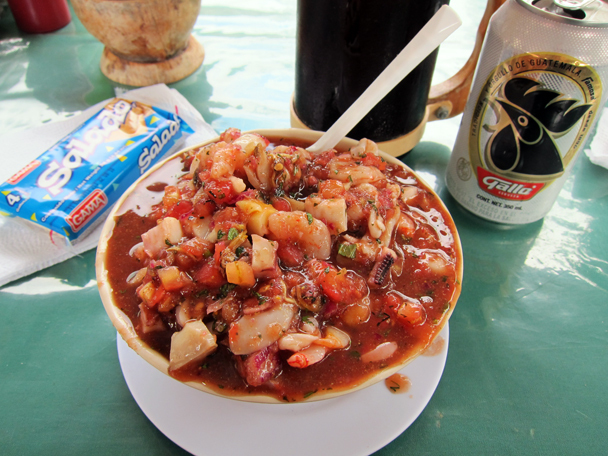 A new friend introduced me to the best Ceviche in Panajachel and I’ve been addicted ever since. Can you see why I’m smitten already? Aptly-named for the high number of chickens that utilize its services, whether in a cage, with a string tied around their legs or simply held tightly by their caretakers, chicken buses (camionetas) are the primary form of inter-city transport throughout Central America. While those of you who have spent time traveling in Central America know exactly what I’m talking about, now would be a good opportunity for the rest of you to prepare yourselves to be blown away.